You have a website, now what? Perhaps your site isn’t getting found, or is ranking poorly in searches. If you’ve created your own website and have registered it on Google Analytics, but somehow it still isn’t showing up then we can help. We know how to get your SEO kick-started which is crucial for those first steps in marketing your new business. Search Engine Optimisation (SEO) is not just about keywords or even long tail key phrases, your whole online presence is SEO. 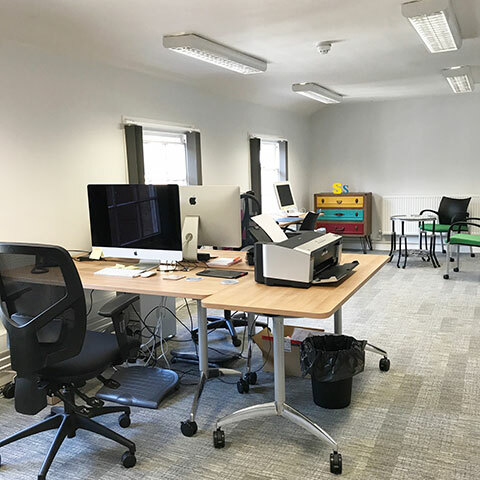 We have 16 years experience in website design and if you want to test us out, just search for logo design in Ipswich or Suffolk and see where we come. The proof is in the pudding so to speak. Your website isn’t just there to look pretty, it has to be able to persuade the visitor to click or call you. This is known as ‘conversion’ – converting visitors to customers is vital for the success of your business. We work with small and medium sized businesses to help them stand out in their field and get that all important sale from their website. An added benefit for our customers is how we give guidance and advice on how to use Social Media and other areas of Google that’s available to you. Good On Page SEO is where we make sure your content is well written and uses the right quantity of Key Words. The content on your pages should be useful for visitors and we can help you make this a better experience for your users. If someone searches for something specific to your page, they should be able to find what they are looking for. 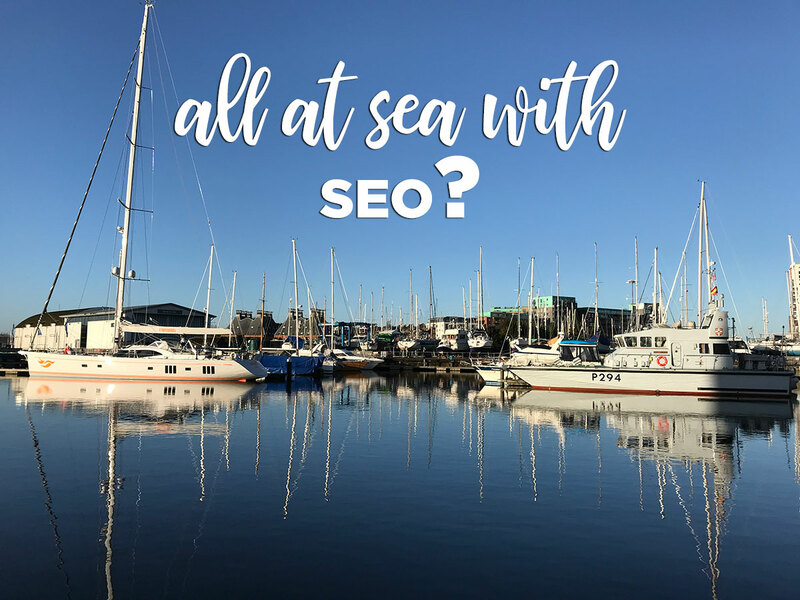 Frequent changes to page titles and content can muddle up Google and humans alike and we can check and fix your broken links as they affect search results badly. We also check your image tags and meta tags in order for them to assist the performance of your page. If this sounds good for your business, give us a call on 01473 487699, we’re always happy to chat. Off Page SEO is important for your overall digital presence and you will be able to have some input into this yourself. Off page SEO will focus on your Domain Authority by getting links back into your website. The success of a well designed and results driven website is teamwork, you the business owner and us the agency can work together to get all your social signals in place. Domain authority will grow with time, the age of a website is one of the factors that gets added to the calculation, another reason to keep your business name constant. How did you do? Still need help?